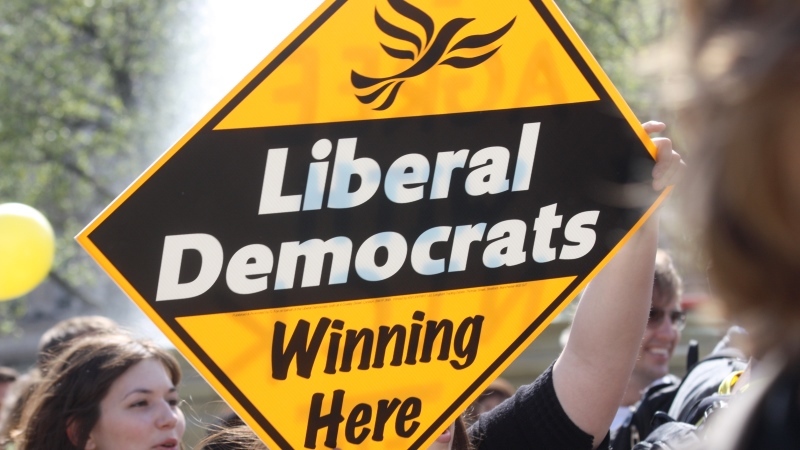 This is a response to A Response to '7 Reasons NOT to Vote for the Liberal Democrats | Callum Gurr. It shouldn't have come as a surprise to me that my response to Muhammed's reasoning for voting for the Liberal Democrats has lit the blue touch paper with some. Callum Gurr, fast becoming my political punch bag on the Student Voices pages has again sprung to the Lib Dems' defence which I believe entitles me to a right of reprisal. Firstly, I would say (as I did in the comments section) that there was an air of jest to some of the things that I said. I apologise for this, as it keeps slipping my mind that we live in an era now where you cannot say anything of any comedic value without upsetting or angering someone. I'm disappointed that Muhammed didn't appreciate the doffing of my cap to the magnificent civil rights activist Booker T Washington, whilst Callum's failure to recognise Helga from "Hey Arnold" demonstrates how young he is. For those of us who remember CITV after school all those years ago, "Hey Arnold" certainly stirs up a frenzy of nostalgia within me. Callum states that the Conservative government desire to tear "up the rights of British people to live, work and study across the 28 member states". At no point has this been the stance of the government and is the kind of prattle that allows those of the Remain camp to fuel this dangerous narrative of "Hard Brexit". Nick Clegg confirmed earlier this week that the Lib Dems would put in their election manifesto that they would offer another referendum – to either accept the Brexit deal or to remain in the EU. The Lib Dems clearly love referenda; their mind-set is "surely we cannot be three times in a row unlucky"! I maintain that the likes of the Lib Dems, Green party etc are only interested in extending the franchise to 16-17 year olds in order to further their own agendas. It is a well established belief that younger voters as a group tend to lean to the left in their youth with many shifting to the right as they get older. Cuba, Argentina, East Timor, Ethiopia, North Korea and Sudan are some of the countries from a very short list that give 16-17 years old the vote. They are hardly the beacons of democracy that we should be aspiring to follow. Understanding why and how we improve voter turnout across the 18-24 year old bracket is of a far greater priority. Callum was quite right to state that a group of Tory backbenchers led a rebellion against the House of Lords Reform Bill (2012) – however not all the facts were acknowledged. Other than the 91 Tories that voted against the principles of the bill, they were joined by 26 Labour MPs too. Furthermore, the timetable for the bill to pass through both Houses was contentious and failed to receive the full support of the Labour party which greatly contributed to its downfall. The Lib Dems wanted to bulldoze the bill through the chambers within 10 days, which was considered not sufficiently long enough to carry out significant reform to such a historic institution. Firstly, the correct phrase is "if it ain't broke, don't fix it". The Human Rights Act enshrines the basic rights that European citizens have entitlement to – family, private life, liberty, security etc. However, on the odd occasion it has become a stick to beat the UK over the head with unjustifiably. 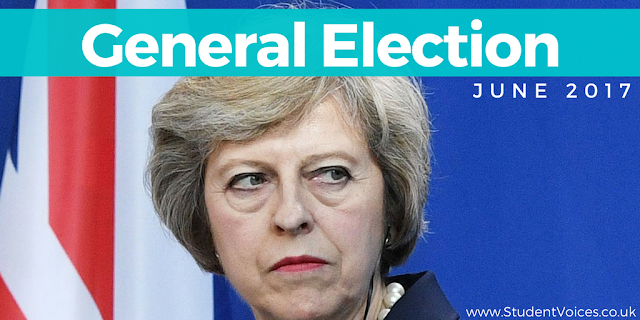 Examples include the absurd delay in deporting Cleric Abu Qatada and the ridiculous notion the prisoners should have the right to vote. The Act is vitally important, but it needs updating to bring it in line with modern times. We still yearn to hear a competent alternative from the Lib Dems when it comes to education. You can read their spiel on education from their 2015 manifesto here http://www.libdems.org.uk/education. One will be able to read how much hot air it contains and how very little substance there really is. We even had the previous admission from Callum in an older Student Voices contribution that he "loved" and excelled under his grammar school education, but he was ultimately against them favouring the old broken comprehensive system that he pitied his friends were unlucky enough to go to. Can you believe what they say? You don't have to be in government to make U-turns on policy. The argument that as a minority partner in a coalition, U-turns are more excusable is just not plausible. 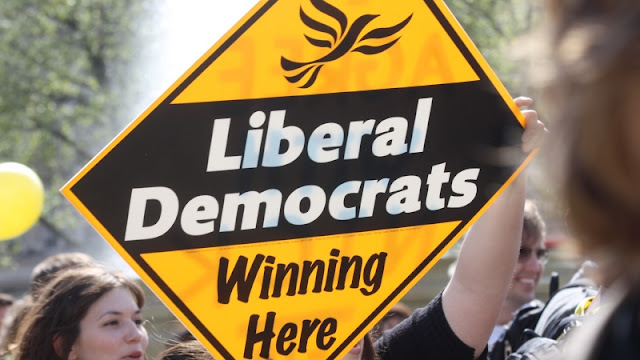 2004 witnessed the Lib Dems change their stance on ASBOs, 2005 saw Charles Kennedy climb down on the idea to introduce a health service tax, 2009 a U-turn was performed on their proposed "Mansion Tax" policy etc. Heck, Paddy Ashdown even U-turned on his promise to eat his hat if the exit polls on the night of 2015 General Election results came to fruition! Callum, you're more than welcome to appreciate the man that is Tim Farron. When he's not being berated by members of the public, he's dropping comedic clangers about smelling spaniels. Ipos-MORI's March 17 polling on the individual leaders' ratings put Dim Tim at Satisfied – 26% and Dissatisfied – 36%. Hardly, uprooting trees now is he. "Welcome to the only party in Britain that is unashamed to say that we actually like foreigners...Our government won the right to trigger Article 50 and throw our country out of the plane without a parachute…the week that 3m citizens who have made our country their home were told that they did not count…you need to stand with the only party that stands for Britain in Europe…English Nationalists who have hijacked the Conservative party"
Frankly, some of the phrases and words he uses in just this one speech are abhorrent, without substance or evidence and plain wrong. He is the walking sound bite looking for his next headline.